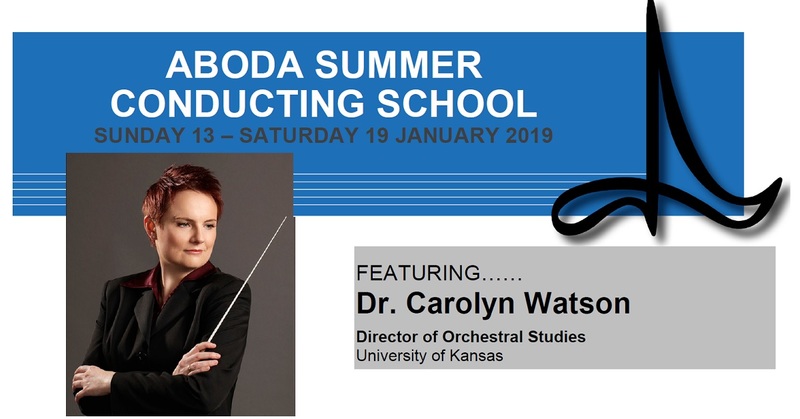 Now in its thirty-second year, the ABODA Summer Conducting School sets you up for a great year of conducting and ensemble music making. Expand and refine your conducting skills under the expert guidance of Dr Carolyn Watson & Dr Andrew Mathers. Summer School is a great way to credit your professional development requirements. For your folio, ABODA issues end-of-course certificates detailing hours attended. Registration includes all lunches, morning and afternoon teas. Carolyn conducted musicians of the Berlin Philharmonic in Interaktion 2010and was Musical Assistant at the Staatsoper Berlin in 2012 for Infektion!, a festival of modern theatre celebrating the works of John Cage. Shewas resident at the Israeli National Opera during 2009 and assisted Sir Charles Mackerras on his final two productions at The Royal Opera, Covent Garden and Glyndebourne the following year. 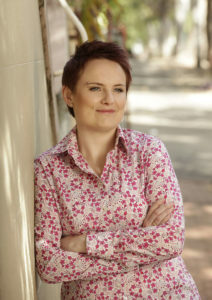 Carolyn is the recipient of a number of prestigious national and international awards for young conductors including the Brian Stacey Award for emerging Australian conductors, Sir Charles Mackerras Conducting Prize awarded via the Australian Music Foundation in London, Opera Foundation Australia’s Bayreuth Opera Award and Berlin New Music Opera Award and the Nelly Apt Conducting Scholarship. She is the beneficiary of support from the American Australian Association’s Dame Joan Sutherland Fund and a Sheila Pryor Study Grant from the Australian Opera Auditions Committee.